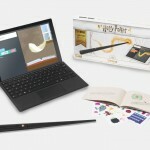 News from LEGO Including the Hogwarts Castle Designer Video, a Wand Build Event and the Wizarding World Mini-Site Goes Live! 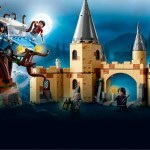 LEGO just keeps conjuring the magic for Wizarding World fans this year. The toy brick company has released a new collection of Harry Potter sets to coincide with the US 20th Anniversary of the series, as well as new Fantastic Beasts boxes and mini-figures leading up to the premiere of Crimes of Grindelwald. And Leaky reported on a dedicated Wizarding World mini-site in the works to find all these spellbinding new sets in one place. Now LEGO’s Harry Potter and Fantastic Beasts home, which read, “Coming Soon” since last spring, is live and ready to go; Accio LEGO! All of the products we’ve covered this year including the Aragog’s Lair, the Quidditch Pitch, and the Ford Anglia in the Whomping Willow, as well as Newt’s Case and Grindelwald’s Escape, which we saw day the first Crimes of Grindelwald trailer was released, are available to purchase online. 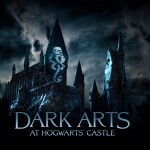 There is also an “Activities” page where fans can download wallpapers of the Wizarding World sets. Even if you’ve never had an interest in building with bricks their passion for Potter may persuade you! 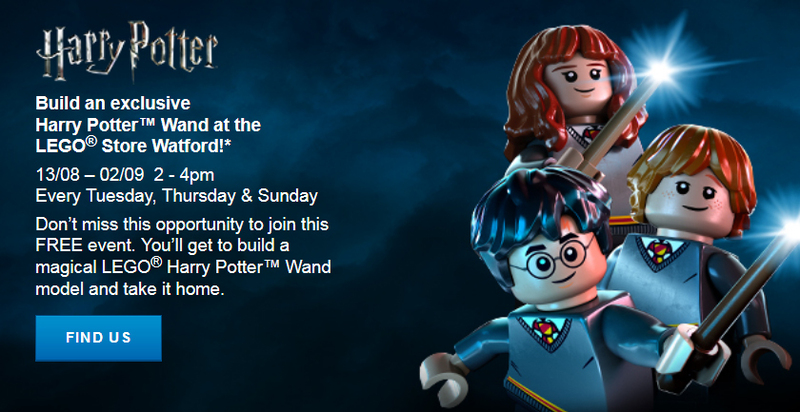 The Watford LEGO store in the UK is holding a wand building event from August 13-September 2 every Tuesday, Thursday and Sunday from 2-4pm until supplies last.Other LEGO stores may be adding the event in the future. The Brick Fan also reported recently on a fan who created this amazingly magical LEGO chocolate frog card using one of the new Dumbledore mini-figs. Instructions on how to build this little gem can be found here. Send us a photo of your new wand if you manage to attend event and definitely keep us posted on your Hogwarts Castle build! 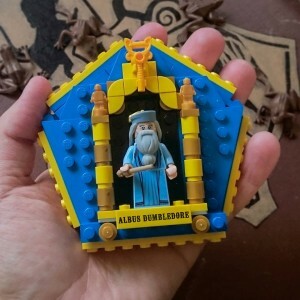 It’s available for LEGO VIP members on August 15 and to the rest of the Muggle population September 1.